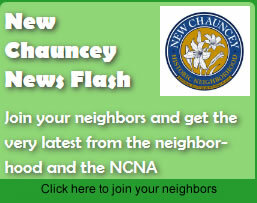 The Morton Community Center is frequently used to host New Chauncey Neighborhood Association events like the annual Soup & Dance and our NCNA Community meetings. 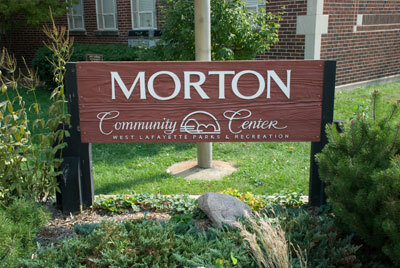 The Morton Community Center is located at 222 North Chauncey Avenue in West Lafayette (corner of Chauncey Avenue and North Street). The Center’s parking lot is located behind the building and can be reached most easily from North Street (between Chauncey Avenue and North Salisbury Street).